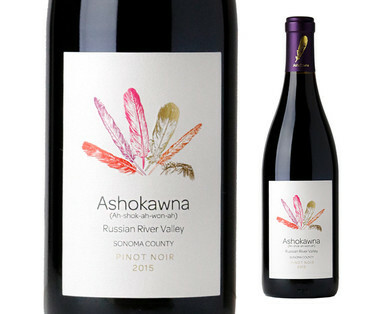 The Russian River was originally known among the Southern Pomo Indians as Ashokawna, which means "water to the east.” The Russian River Valley is now known as one of the premier Pinot Noir growing regions in the world. Lush flavors of raspberries, cherries and nutmeg. Enjoy with mushroom risotto or grilled halibut.